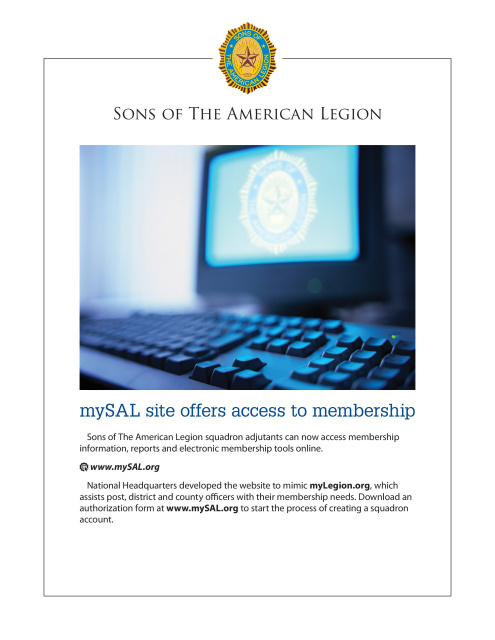 The American Legion National Headquarters has designed a FREE and secure internet site to assist Squadron Adjutants in their day-to-day membership processing duties. This site serves as a direct portal from the local squadron to National Headquarters’ membership system. Payment process for individual membership dues does not change. Your Squadron must continue to transmit membership cards and dues payments to your State Headquarters.